As persistent as ever, Contrast Control loves sharing messages of motivation and hope for a better tomorrow through music that ALL in the family can enjoy and share with one another. This go around we present some Tennessee homegrown music in this article. 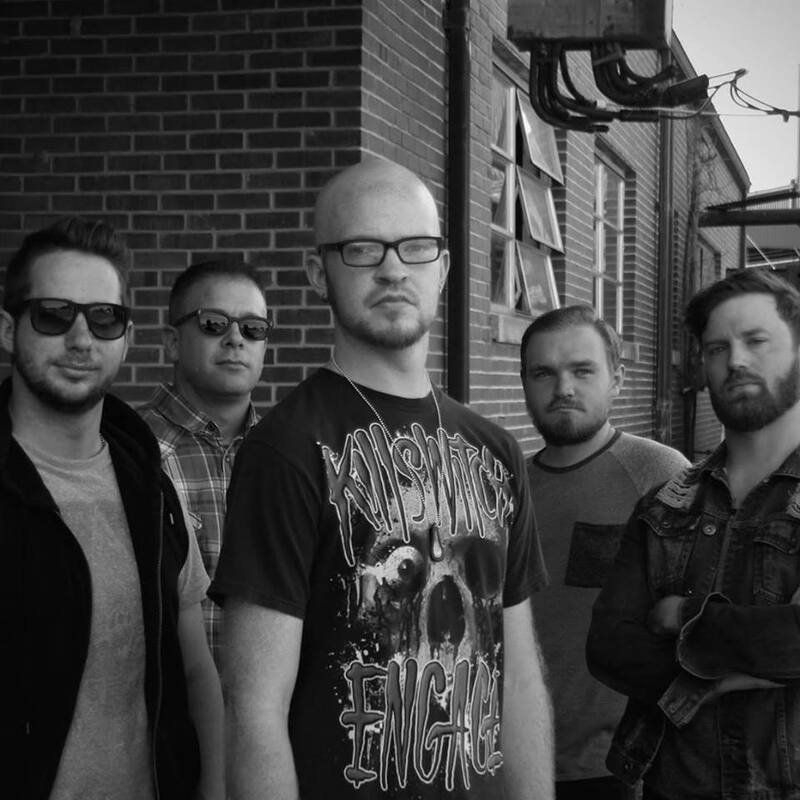 As Yourself is a 4 piece band from Middle TN that takes great pride in sharing a message of overcoming and inspiration through their heavy riffs, soft melodies, and deep lyrical wealth of human insight. 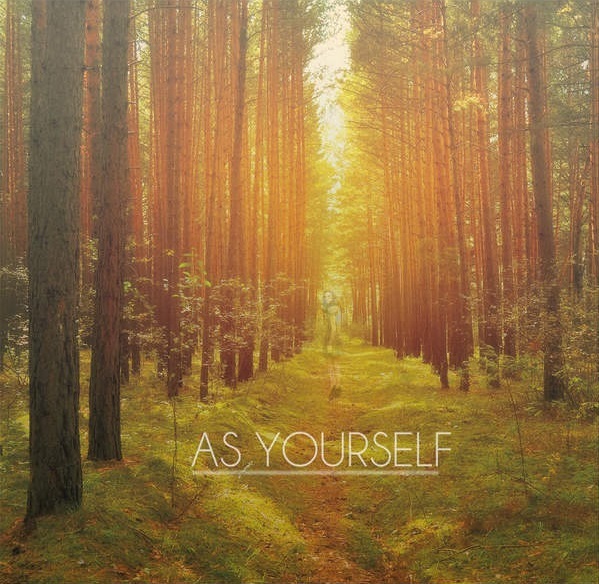 That said, Tony Grissom who is the guitarist of As Yourself, recently spoke with me about his band, his music, and where he and his 4 friends are wanting to take their music in now, and in the future. So let’s jump right into this thing and listen to some rockin’ music! “We met some mutual friends who were all musicians. We started talking and hanging and started a band together. Craig Hollis [Bassist], him and I have known each other since we were young kids, our mothers worked together. “That is actually the incarnation of something I had in 2007. Jacob and I were playing in a band called Steady Fall back then and we were going around the country playing as many shows as possible for as much as we could at 18/19 years old. We had taken kind of a hiatus after that. We said lets do what we can and take a break and give it time to work out. Tony went on to explain that after Steady Fall had their issues worked out and time apart that bringing them back together made sense and As Yourself became the bands new moniker of a more important musical endeavor. With all that in mind we get to the meat of the band, their music. Rise of the Flatline is the current single from As Yourself’s self-titled EP [that is available for purchase now!] and it has a music video to accompany it. Tony shares how this song came to be: “I’ll kind of have the structure of a song, say you know this is something I’ve had for awhile and we’ll get together and start writing, Jacob and I or the band all together will. We decided to make this our staple song, we are not one of those bands who believe in putting filler on an album by all means. But we definitely wanted to make this our staple song, it was kind of a mix between our harder stuff and our softer stuff. We wanted to make it something everyone could relate. When it all comes down to it the song is about overcoming, and you know that can be anything from trouble with a medical issue, a relationship, parents, friends, peer pressure, anything like that. Flatline commonly refers to something being done. If you have that rise of the flatline, your close to being done with whatever you are dealing with. You don’t want that to get to that point. There is a better way for me to live and a better way for me to die at that point. Considering those words above, Rise of the Flatline truly captures the heavy and melodic side to As Yourself and creates the atmosphere you have going into their EP that takes the melodic and the heavy, the brutal and the beautiful, into a nicely wrapped musical package. During the interview, Tony expressed that the word ‘overcome’ is the biggest message As Yourself wants to present to the world and inspire everyone to overcome the worst situations we all face in life. With that message sent out to the musical masses, As Yourself want to inspire there fans on a personal level by leaving us all with sentiments of pursuing what we are passionate about whether it’s art, music, or writing. Also important to note is the bands song ‘Whatever This Is’ which conveys the message of figuring out whether a relationship is toxic or helpful to your life and your happiness, as well as the other persons happiness in the situation. Tony Grissom has certainly left me with a impression of true empathy for those who listen to the words and riffs his band creates, as well as on a personal level of someone who cares for mankind as a whole. That said I’d like to welcome As Yourself into the Contrast Control Family that is ever growing, and ever diverse from sound to artist. I encourage all who read to listen to the songs and take in the positive meanings and the rocking riffs for listening pleasure. You are the only one who can choose music that truly matters. Because we all have the free will of picking great music and making it inspire us to be the best versions of ourselves we can be. All the redundant word aside look forward to CC covering more of a band with a clear theme of ‘overcoming’ and ‘rising above’ life’s obstacles. As Yourself, contrast Control, Heavy, Inspire, Motivation, Music, Overcoming, Rock, Tony Grissom. Bookmark.